On August 21, 2017 many in the United States will be able to view a total solar eclipse. This for many will be a must see event. According to the Old Farmers Almanac this will be the first total solar eclipse to traverse the United States in nearly a century. If you are one of the many, you need to take steps to protect your vision to avoid permanent eye damage which could lead to total loss of sight. 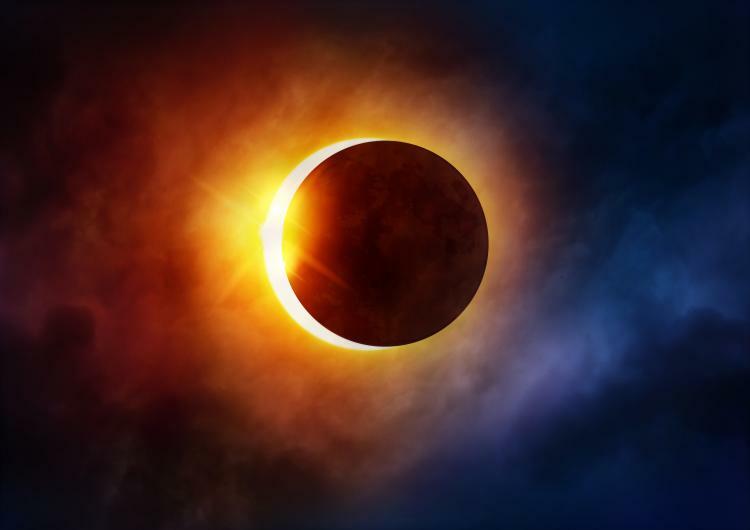 Take a few moments to read the CDC (Centers for Disease Control & Prevention) guidelines on protecting your eyes during a solar eclipse. Beware, some of the protective glasses/viewers sold do not meet the requirements to safely protect your eyes. Make reference to the American Astronomical Society for a listing of authorized manufacturers and dealers of glasses and viewers certified as safe.